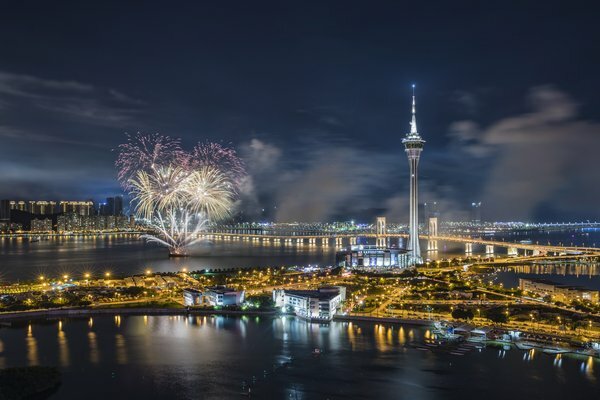 One of the major entertainment destinations in Asia, Macao is being added to the rapidly growing network of Hong Kong Airlines as the company announced it has signed a codeshare agreement with ferry services company, TurboJET. The new partnership, which is the first of its kind for Hong Kong Airlines, will see TurboJET add the airline's "HX" code onto its multiple daily ferry services between SkyPier at Hong Kong International Airport and Macao Outer Harbour Ferry Terminal. From 26 September 2018, Hong Kong Airlines customers travelling to Macao via Hong Kong, as well as those departing Macao for other destinations via Hong Kong will be able to travel on the codeshare ferry service. The schedule for ferry services out of Hong Kong is from 1100-2200 every day, while daily services departing Macao are from 0715-1945. 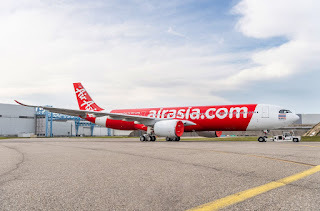 As an added benefit, the baggage allowance for both ferry and flight segments are identical. Regardless of the travel class on TurboJET's ferry service, passengers booked on Hong Kong Airlines Business and Economy Class will be entitled to the same amount of baggage that they would receive when travelling with the airline. Hong Kong Airlines Commercial Director Mr Michael Ma said: "We are delighted to partner with TurboJET to offer convenient air-to-sea connections for our customers travelling to Macao via Hong Kong. 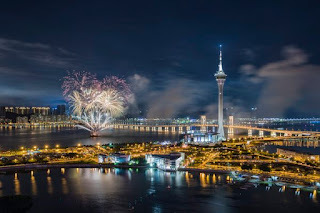 With just one itinerary, visitors to Macao will enjoy a seamless connection to one of the world's greatest entertainment centre in the Pearl River Delta region." The Director of Macao Government Tourism Office (MGTO), Maria Helena de Senna Fernandes, said: "We are always happy to see different tourism operators come together to present solutions to facilitate travelling to Macao. The smoother sea-air transport services brought by the new Hong Kong Airlines codeshare agreement with TurboJET will benefit visitors from near and far. With the convenience brought by this service, more visitors will be encouraged to come to Macao -- a destination recently designated a UNESCO Creative City of Gastronomy -- and experience our east-meets-west heritage listed by UNESCO, our state of the art integrated resorts, the rich calendar of events, and more, as we pave the way to transform the city into a world centre of tourism and leisure. ".